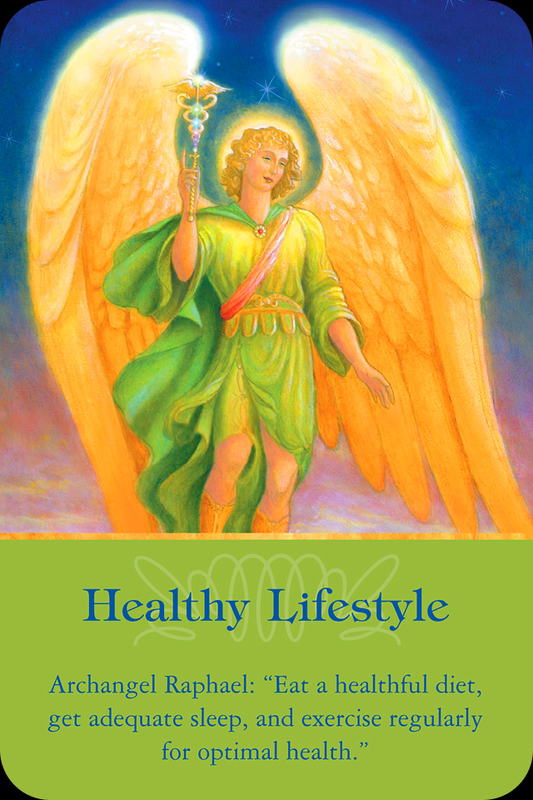 Divine Guidance from the Archangels: Raphael and Gabriel 04/19 by Lets Ask the Angels | Spirituality Podcasts. My next show will be April 19th at 4pm Saturday! Previous Special Angel Message for Today April 10, 2014. 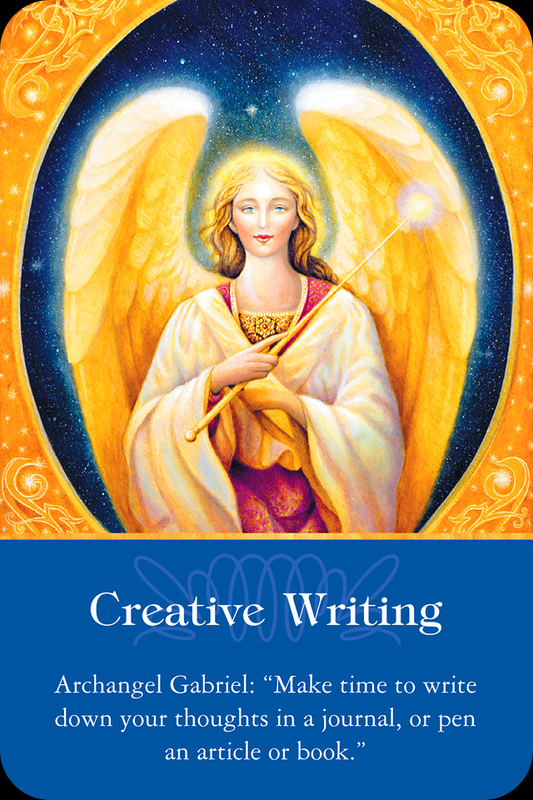 Next Weekly Angel Oracle Card Reading for April 14 through 20.